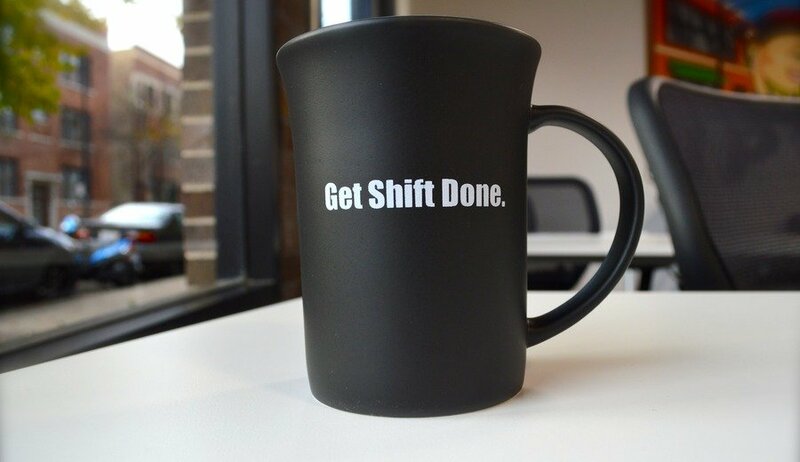 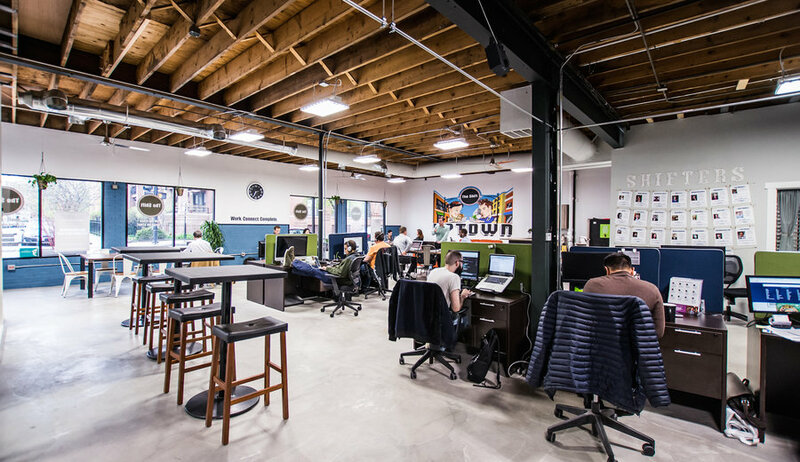 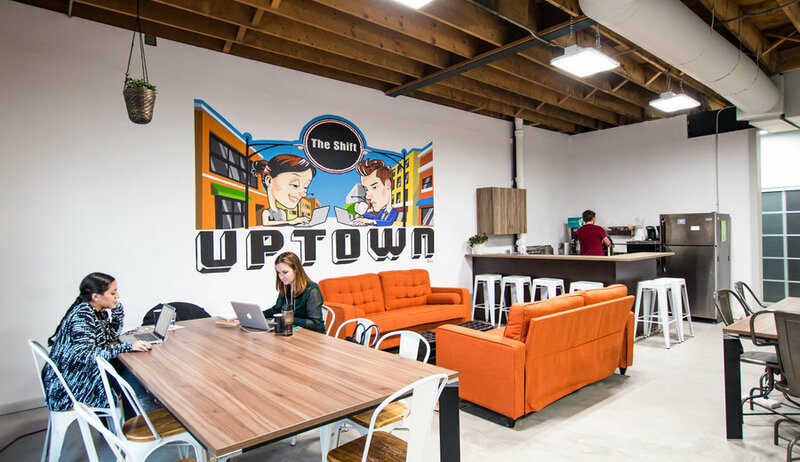 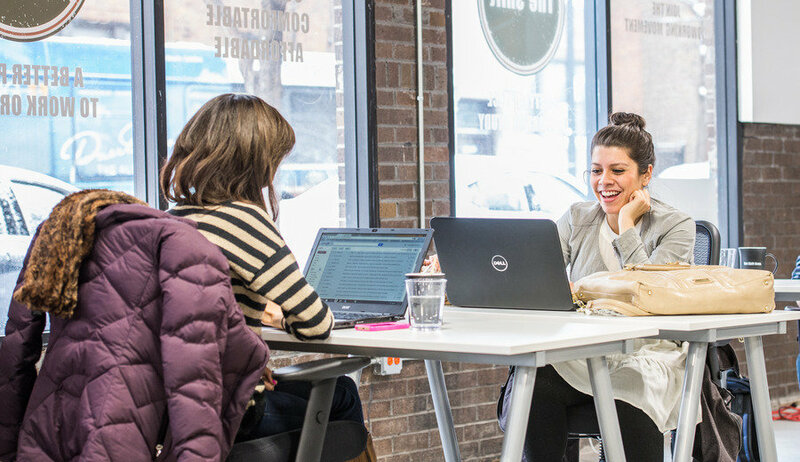 The Shift​ is a local coworking and community space providing a better place for individuals, teams, and small businesses to work or study. 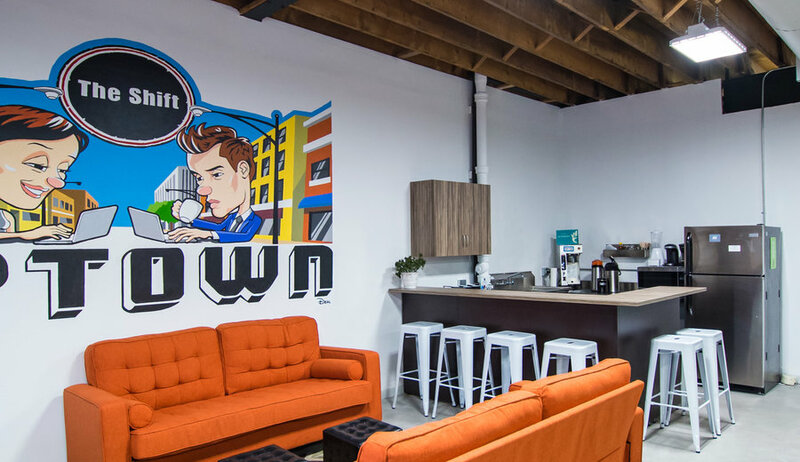 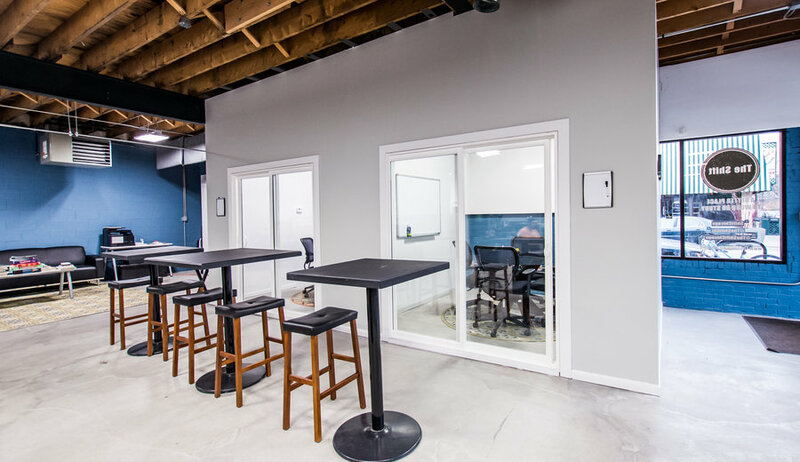 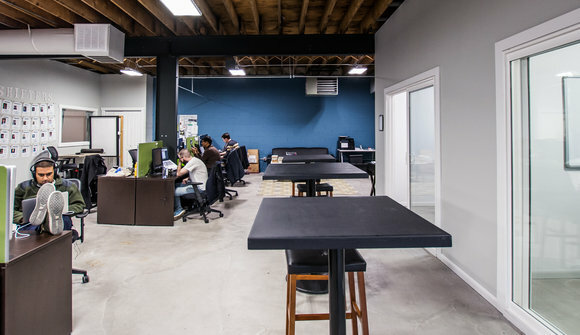 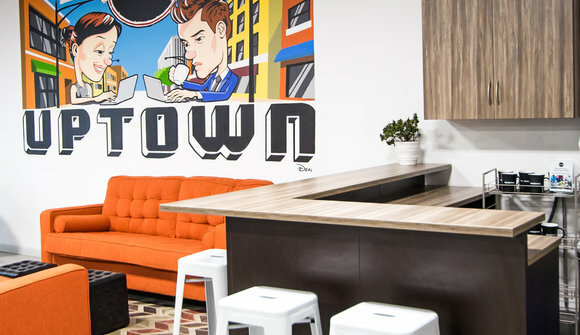 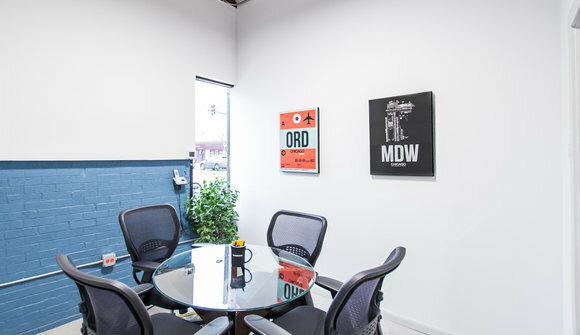 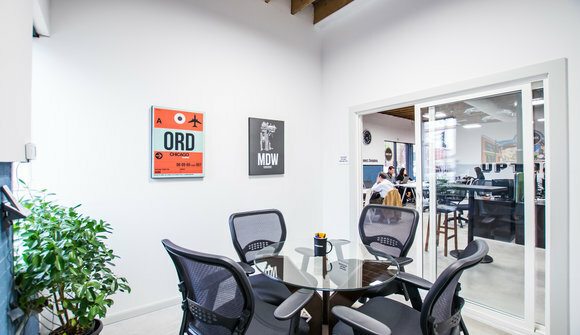 Our shared workspace has a unique, modern industrial aesthetic, and comes with all the productivity-boosting amenities of a downtown office - without the hike! 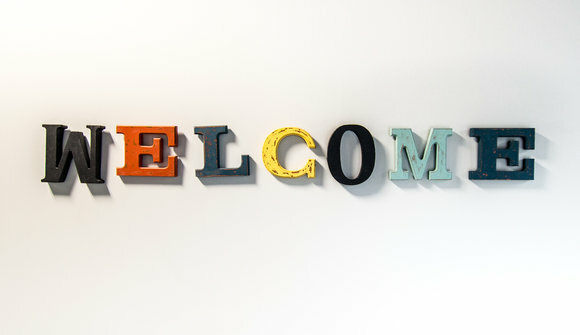 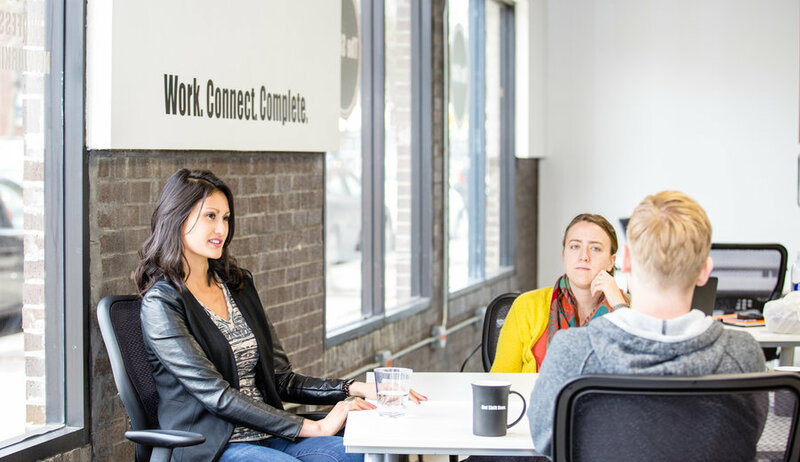 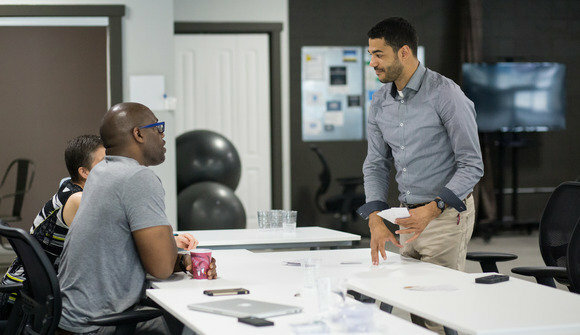 With a full calendar of small business classes and personal development workshops, plus a vibrant community of innovative, driven professionals from a range of industries - The Shift is your neighborhood spot to be more productive, get things done, and get connected.